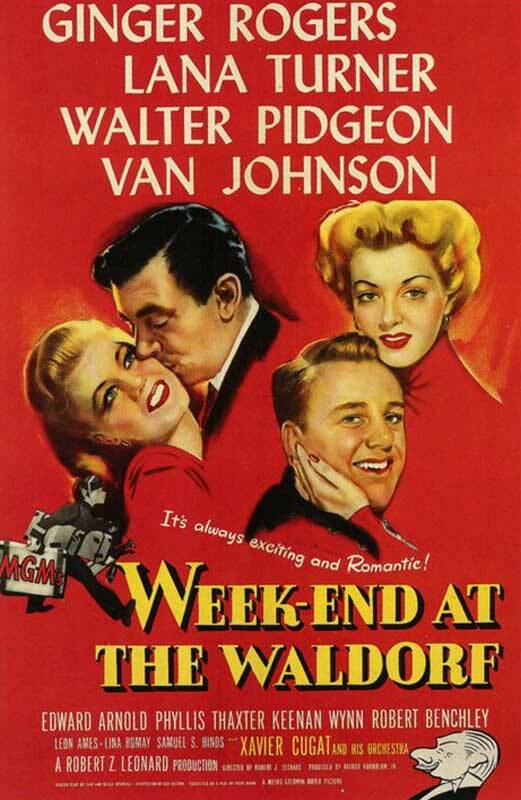 “Week-End at the Waldorf”, an American comedy drama film directed by Robert Z. Leonard premiered in Los Angeles on 17 October 1945. 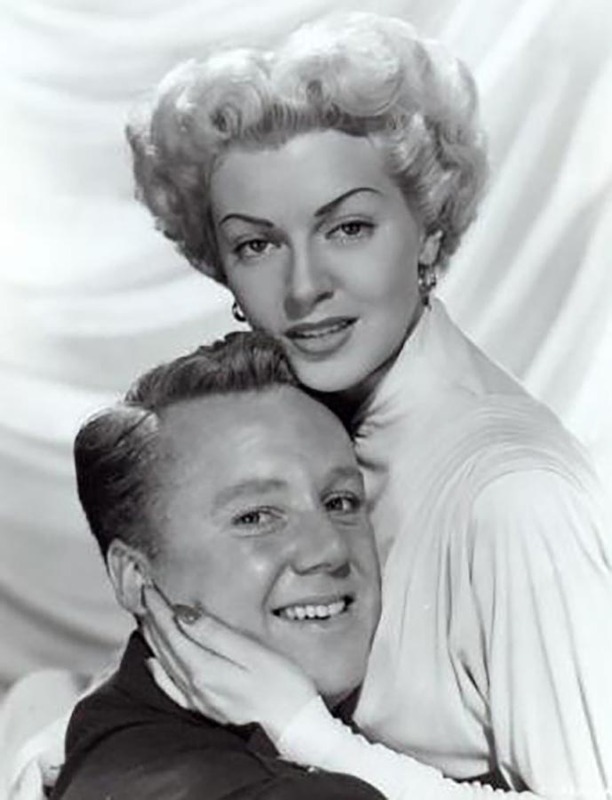 The screenplay by Samuel and Bella Spewack is based on Guy Bolton’s adaptation of the Vicki Baum novel Grand Hotel, which had been filmed as “Grand Hotel” in 1932. The film focuses on guests staying at New York City’s famed Waldorf-Astoria Hotel. 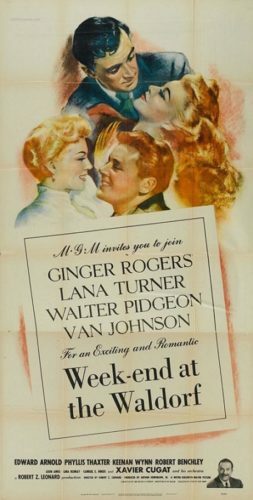 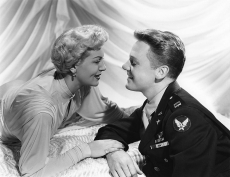 Among them are lonely screen star Irene Malvern, in town with her maid Anna for a childhood friend’s wedding and the premiere of her latest movie; war correspondent Chip Collyer, mistaken for a jewel thief by Irene but playing along to catch her attention; flyer Capt. 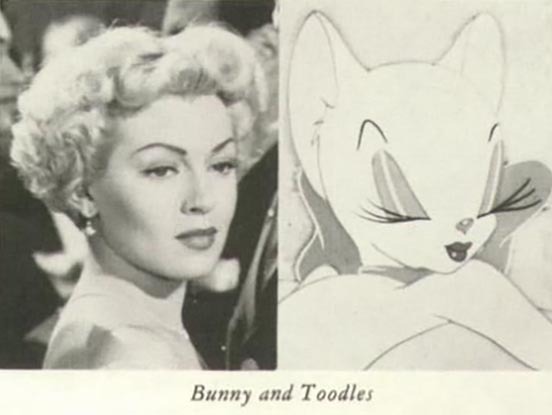 James Hollis, wounded in World War II and facing perilous surgery in three days; wealthy shyster Martin X. Edley, who is trying to sign the Bey of Aribajan to a shady oil deal; Oliver Webson, a cub reporter for Collier’s Weekly hoping to expose Edley; and bride-to-be Cynthia Drew, whose upcoming wedding is endangered by her belief her fiancé Bob is in love with Irene Malvern. 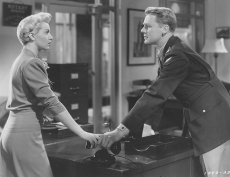 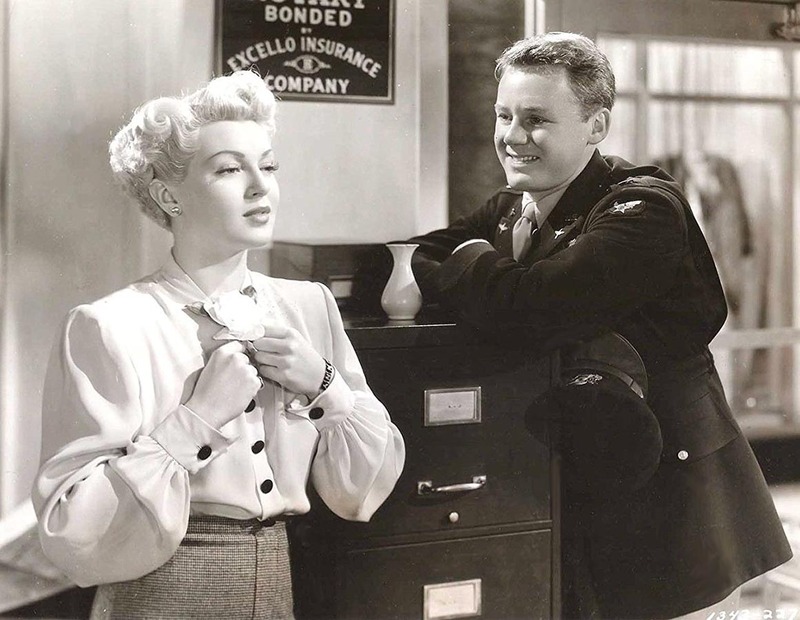 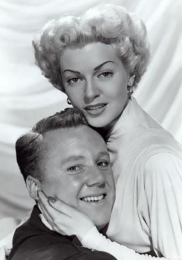 Also on the scene are Bunny Smith (Lana Turner), the hotel’s stenographer/notary public, who hopes to escape her low-income roots by marrying Edley; and reporter Randy Morton, who loiters in the lobby hoping to stumble upon a scoop for his newspaper. 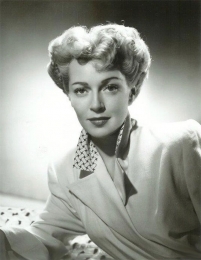 Lana Turner plays Bunny Smith. Lana’s fabulous long mane of “Marriage Is A Private Affair” and “Keep Your Powder Dry” had been cut on the advice of her doctor, who actually told her that the long, heavy hair was draining her energy and should be cut. 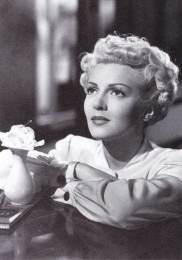 Lana didn’t mind, because she always enjoyed experimenting with new hairstyles.